New research shows 35 per cent of deals fall through within three weeks of a seller receiving an offer and a total of 44 per cent fall through within four weeks. 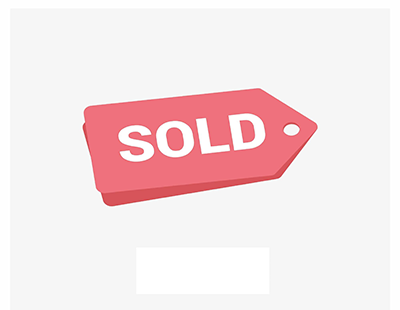 The research - by PropTech firm Gazeal, Post Office Money and the Centre for Economics and Business Research - paints a bleak picture of properties taking longer to sell. Based on data from 35 key cities across the UK, it takes on average 102 days to sell a property - a year ago, it was only 96 days. Of all property transactions that get beyond this stage some 16 per cent experience gazumping. The research involves substantial regional analysis with London clearly the most difficult market. 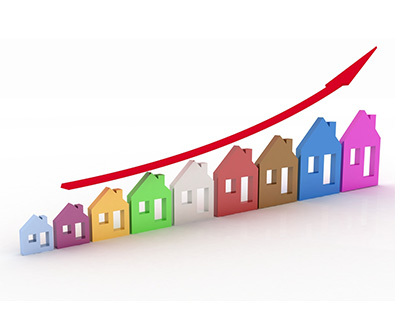 Properties in the capital priced over £1 million take 171 days on average to sell, whereas cheaper properties take 99 days. Regionally, homeowners in Edinburgh and Glasgow see their homes sell fastest, spending 39 and 48 days on the market respectively. 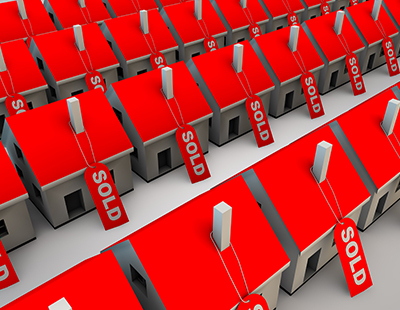 Properties in London and Blackpool take the longest to sell – taking on average 126 and 131 days. Belfast and Swansea, have seen the biggest fall in the time properties spend on the market – 17 and 14 days less than last year, respectively. Meanwhile, properties in Bristol and Luton are taking nearly 20 per cent longer to sell, spending 62 and 83 days on the market. Buyers and sellers in Blackpool, where properties take the longest to sell, are the most likely city to see their sale fall through within the first three weeks (44 per cent) and four weeks (53 per cent). Buyers in Sheffield most likely to be a victim of gazumping - 35 per cent - whereas buyers in Blackpool, where there are less buyers interacting with the market, are the least likely to be gazumped (just six per cent). Highlighting again that zero accurate data is complied on gazundering. Follow the money. Gazumping is good for the vendor and the estate agent (as long as the property actually sells). Two out of the three parties in the transaction are satisfied with the outcome of gazumpting. I'm not saying its morally correct but its a fact with the current transaction process. Some, perhaps even most vendors would feel guilty but would still take the extra money..! 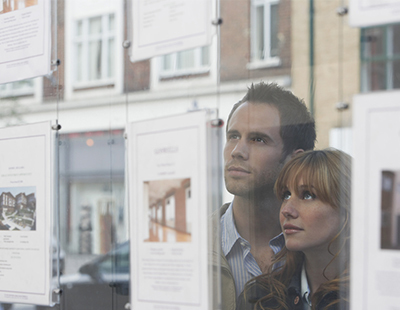 There are obviously other factors to consider other than just the financial gain, but surely that's the role of estate agents, to make the vendor aware of the most proceed-able buyer.